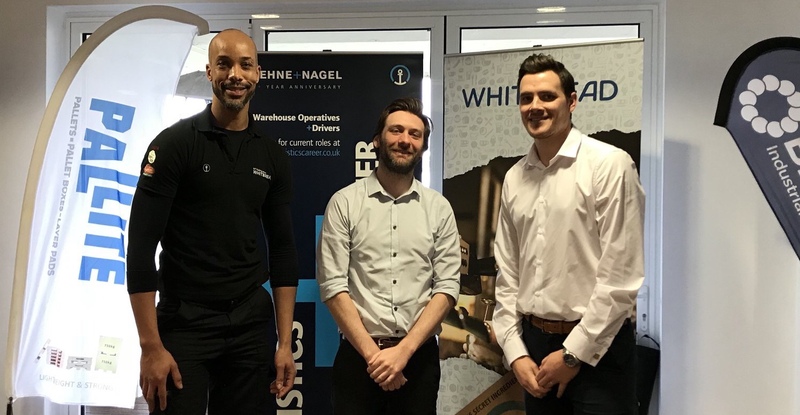 The County’s top emerging talent, teams, drivers, inspirers and businesses are among the finalists in this year’s Northamptonshire Logistics Awards. With over 60 high-quality applications this year, entries spanned the twelve award categories and reflected the incredible growth, innovation and developments in the sector. Outstanding drivers who provide exceptional customer service and have helped improve delivery processes, individuals who work tirelessly to promote logistics careers in schools and the local community, and people who have overcome challenges to make a positive difference in the industry were considered during the two-hour judging process. The final winners will be announced during the high-profile awards ceremony, which is organised by the Northamptonshire Logistics Forum – a forum facilitated by Northamptonshire Growth Hub and University of Northampton and made up of logistics companies county-wide. The event will take place on Friday 20th April at Northamptonshire County Cricket Club. The prestigious awards event will be presented by local broadcaster, John Griff and include performances from talented Northampton College Performing Arts students, a ‘Celebration Corridor’ – a collection of striking images and film which highlight the local logistics industry, and more details about the Forum’s revised bursary scheme to develop the skills of young people training in the sector. Finalists in CILT Student of the Year and Chairman’s Special Award, sponsored by Forten Distribution Network, will be announced at the awards ceremony, along with the winner of a new category, which will recognise the excellent contribution of an individual to logistics activity in Northamptonshire.